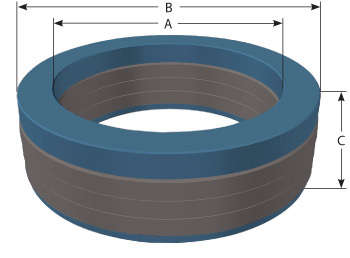 High Performance Packing (HPP) is Hi-Tech Seals extreme service packing. 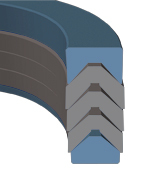 Originally developed for service in chemical injection pumps, High Performance Packing can be utilized for service in extreme service pumps and valves. 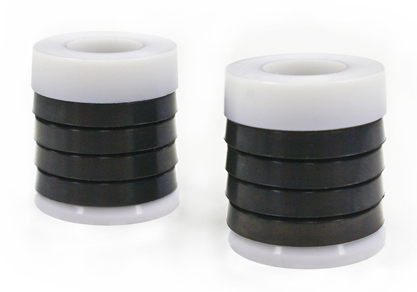 HPP sets feature a virgin PTFE top (female) and bottom (male) vee, with middle vees composed of a high fluorine content elastomer.